client is too small to be well taken care of. 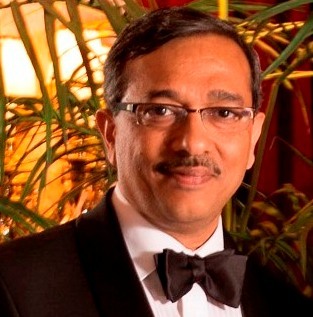 Mr. Krishnan joined as CEO of Horizon Pulp & Paper in October 2013. He is a business leader with many years of experience working in international environment across diverse cultures. Mr. Krishnan has a degree in Chemical Engineering from leading Indian University and Business study from INSEAD. 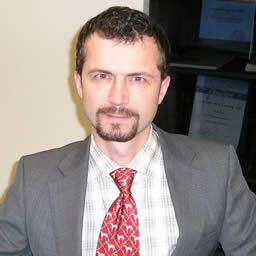 Roman joined Tolaram Group in 2001 and became member of Horizon Pulp & Paper in June 2009, in the role of CFO. His career in finance started in 1997, therefore his experience in this field covers more than 19 years. He has a bachelor's degree in Economics and Business administration from Tallinn University of Technology. Dash is an experienced pulp & paper technologist graduated from premier Indian Institute of Technology, India. Earlier he was with Horizon Pulp & Paper for the period 2005 to 2011 and has rejoined the company in December 2013. He has worked with several reputed organizations in various challenging and leadership assignments.